It is important for one to have the comfort that you need during your resting time. Many people have sofas at their homes which they use during their resting times. A sofa can serve many purposes. It is where most of the people relax when they reach at their homes. The sofas are made and designed in a way that they can support ones body while at rest just like the bed. Therefore, it is very essential to the people who are engaged into busy daily routines. For durability purposes sofas need proper maintenance. One of the maintenance practices carried out on the Sofa is the cleaning. 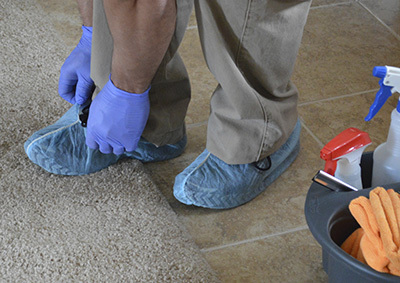 Sofa cleaning is an activity that should be conducted regularly to make sure that they offer the best services that one need and that they are durable. When cleaning a sofa one should follow up various steps that would lead to an efficient work during the cleaning process. The first step to undertake is the vacuuming of the sofa. This should be generally carried out on the sofa, the pillows and the cushions which are on the sofa. Vacuuming helps in the removal of dust from the sofa, therefore, the sofa would be free from any form of dust that in most cases result into harmful conditions. The next step that should follow up is cleaning of the woods found on the sofa by using a soft clothing or rag. This will help to get rid of the dust and dirt particles found on the wood. 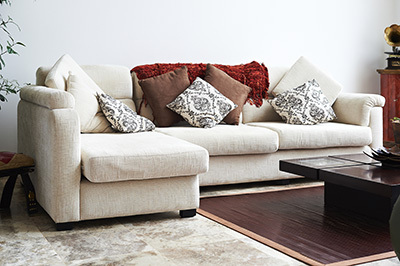 For the area between the wood and the fabric of the sofa, one should clean using a cotton swab for an efficient job. One should then look out for the manual of the sofa for cleaning instructions. It is important to always make sure that one follows up the manufacturer’s instructions pertaining the cleaning of the sofa. This is to make sure that you do not damage any part of the sofa and that you are able to make it durable enough. You should also be making sure that you know the sofa fabric so as to know the correct shampoo or detergent that you can use to clean the sofa. 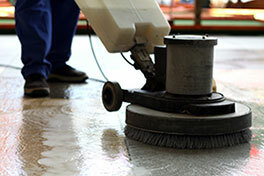 By observing all these you will have achieved the aims to be observed in Sofa cleaning.